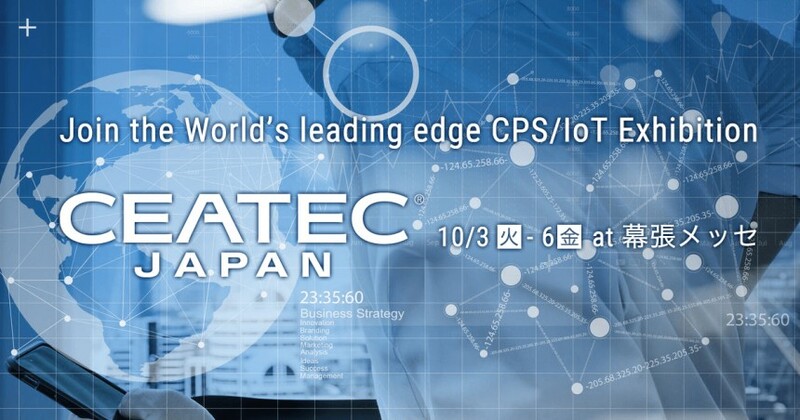 CEATEC, (Combined Exhibition of Advanced Technologies) is Japan’s largest consumer electronics exhibition featuring the newest product launches and prototypes. The expo is divided into four stages; Key Technology Stage, the Lifestyle & Society State, and NEXT innovation Plaza and Special Exhibits/Projects. The first day of the event requires special invitation. ¥1000 for admission without registration.